I want to enhance my career, improve my relationships and increase my confidence with an extraordinary memory! 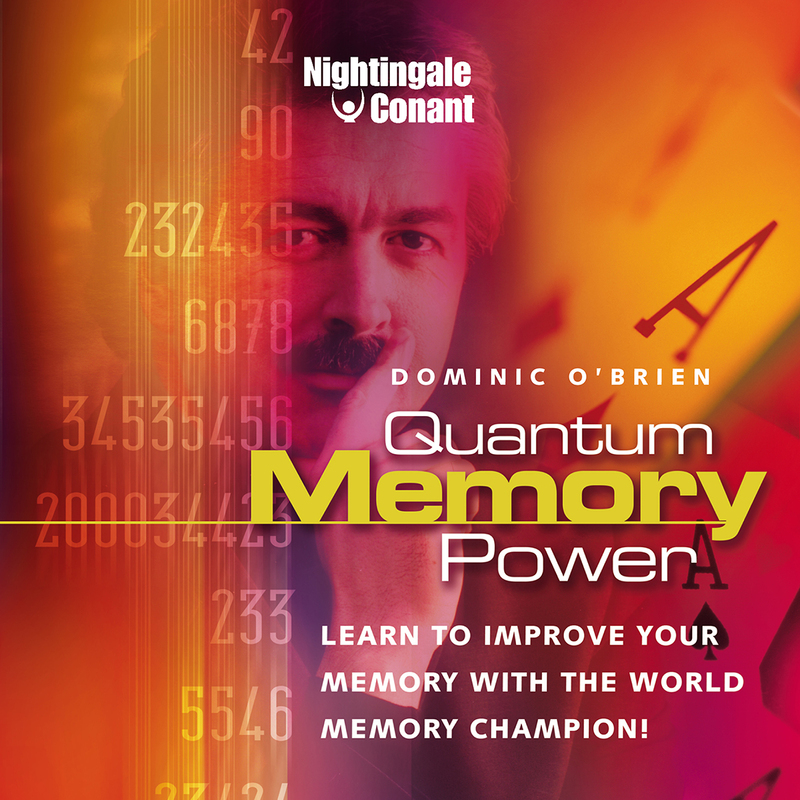 Please send me Dominic O'Brien's audio program Quantum Memory Power, at the special price below. - I can select one of two ways of ordering.